SRMJEEE 2019 Application Form has been Extended till 20th April 2019. 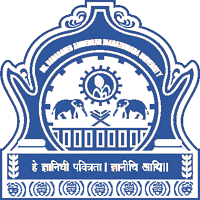 SRMJEEE is called as SRM Joint Engineering Entrance Examination and it is a university level entrance test. 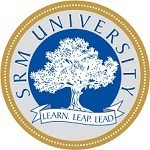 This exam is managed by SRM University. The SRMJEEE exam is a joint entrance examination organized for providing admission to the B.Tech & M.Tech courses. 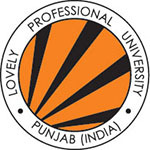 Candidates are offers courses in the SRM Institutions campuses. SRMJEEE 2019 Application Form has been Extended till 20th April 2019. Click here to Check Application Form Details. 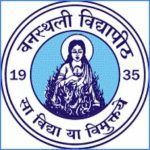 SRMJEEE 2019 Mock Test is available for practice now. Check here for mock test & preparation tips. Aspirant’s candidates interested to apply for SRMJEEE 2019 exam can fill the application form fees through online mode on the official portal. Applier candidates are suggested to fill the application form carefully. There will be No changes allowed after submission of application form. SRMJEEE 2019 application form can register on the SRMJEEE portal. The SRMJEEE application form will be accessed through online mode. SRMJEEE 2019 Online Application Form has been Released from 27th October 2018 (For B.Tech Course). SRMJEEE 2019 Online Application Form can be filled till 20th April 2019 (Extended). Candidates have to fill the details, pay the application fee and upload the required scanned images. Candidates are advised to take the printout copies of the SRMJEEE 2019 application form. All candidates have to pay SRMJEEE 2019application fees compulsorily. Payment can be done through online mode or DD by candidates but if once it is paid by candidates it will be not refunded back to any. The application form Fee will be 1100/-which is Non-Refundable. The payment can be submitted through online mode or DD. The Demand Draft should be made in favor of SRMIST, payable at Chennai. SRMJEEE 2019 application form can be filled through online mode on the official portal. Candidates have to complete the application procedure as per the brochure. 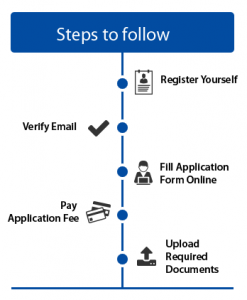 To get register application to follow the given steps to fill the SRMJEEE application form. Candidates can get some details here to fill the SRMJEEE application form. Register yourself and verify your email Id. The system will generate the user login Id and password. Now, proceed to fill the application form. Fill all details carefully. Click on ‘Payment’ tab and pay the requisite fee. Now, upload the scanned images of photograph, signature, 10th, and 12th class mark sheets. The maximum size of all the files should be 500kb. After final submission of application form submission, note down the generated application number for future references. 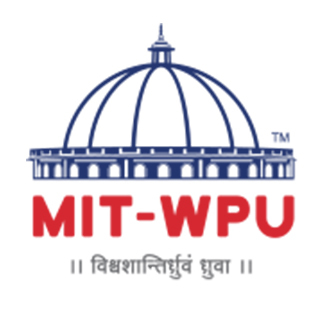 The online application is for admission to programmes offered in SRM IST Chennai, SRM University – Haryana Sonepat and SRM University – AP Amaravati. Applicants are strongly advised to use SRM Query Management System (SRM-QMS), rather than email, to get a quick response. For any other queries about, How to Fill SRMJEEE 2019 Application Form, you can leave your queries below in the comment box.